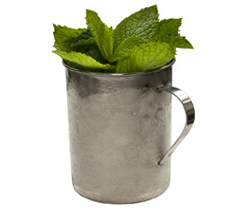 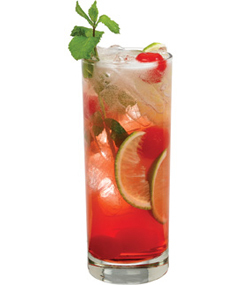 - Gently muddle mint in the bottom of the cup and fill with crushed ice. 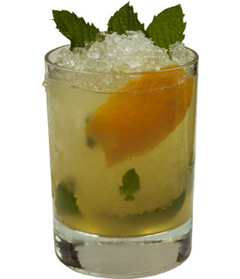 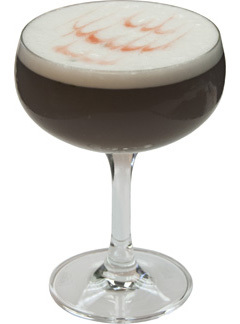 - Pour bourbon and Master of Mixes Mint Syrup over top of ice. 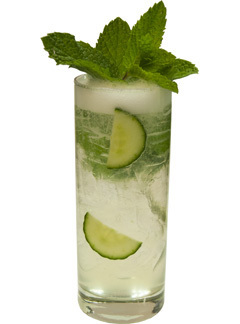 - Stir to lift mint from the bottom of the glass.